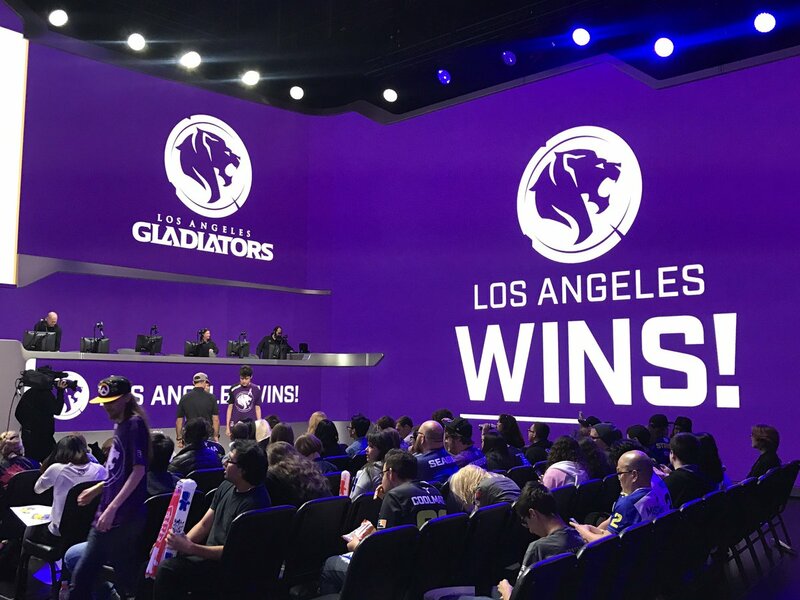 The LA Gladiators beat the Dallas Fuel 4-0 at the Overwatch League Phase 3 competition at the Blizzard Arena in Burbank. 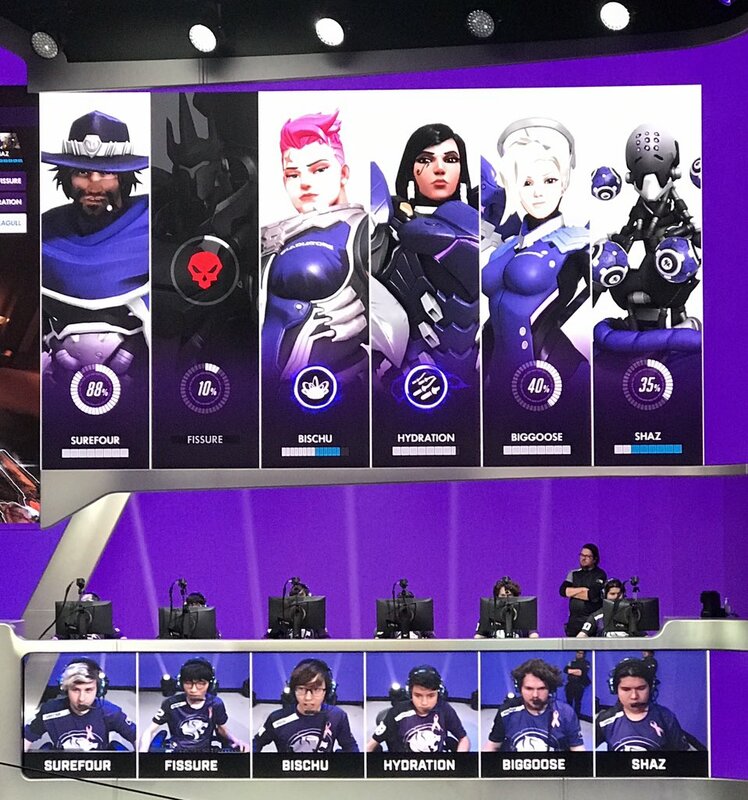 LA players played formidably including Surefour, Fissure, Bischu, Hydration, Big Goose and Shaz. 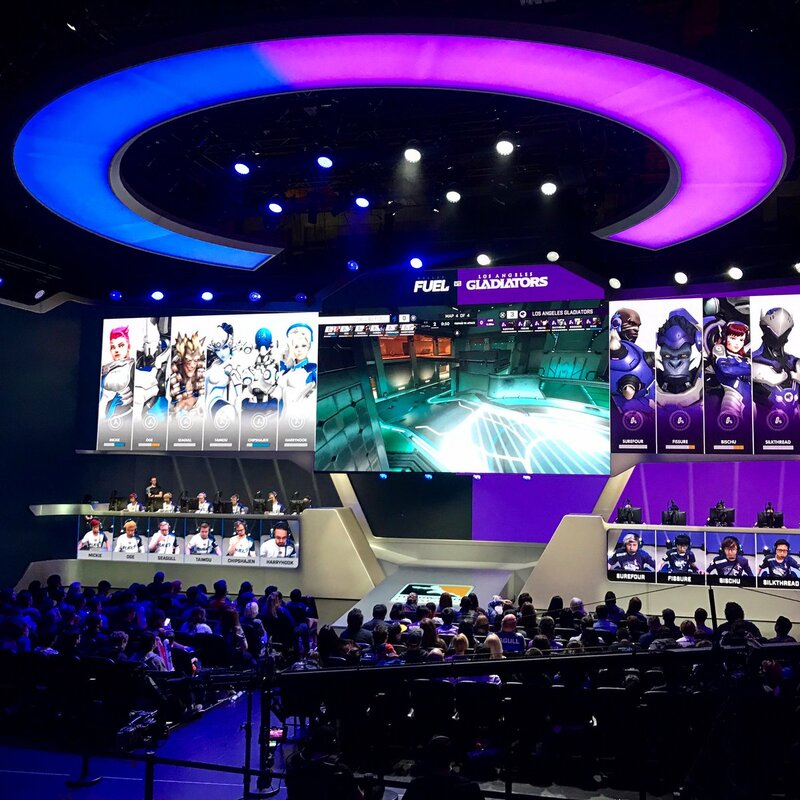 The Blizzard Arena features wrap around screens that immerse fans into the game play, if you’re sitting on the orchestra floor. 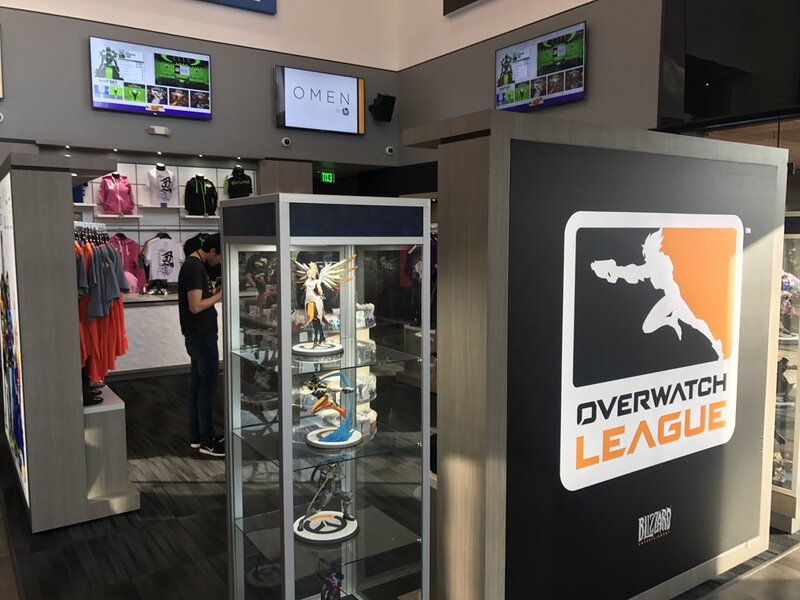 The arena includes a Overwatch store to buy official T-shirts, jerseys, Funko action figures, keychains, and more. 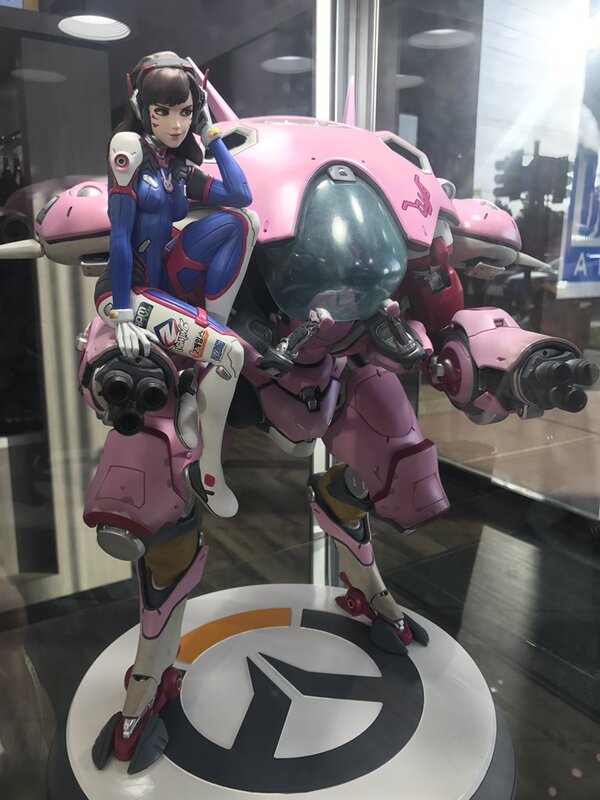 D’va is one of the most popular characters, with her mech suit. 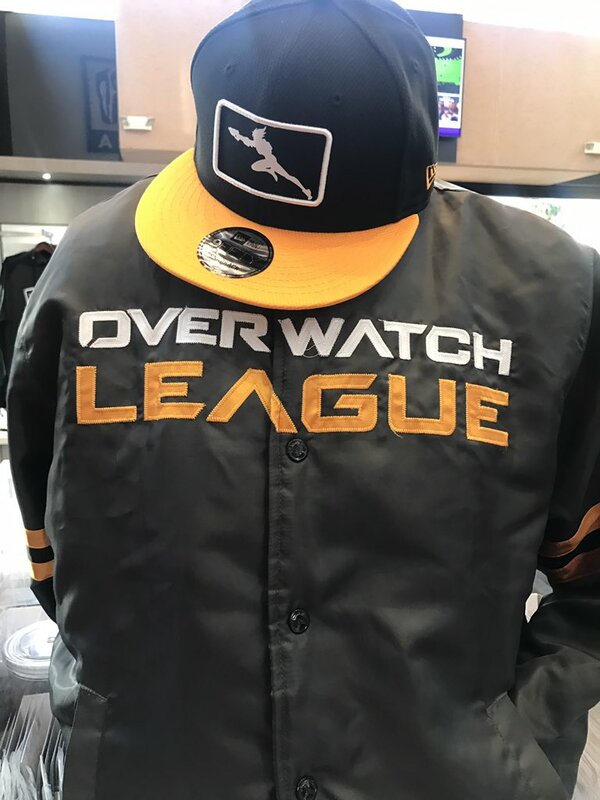 Overwatch caps and jackets are on display too. You need a match ticket to enter the shop. 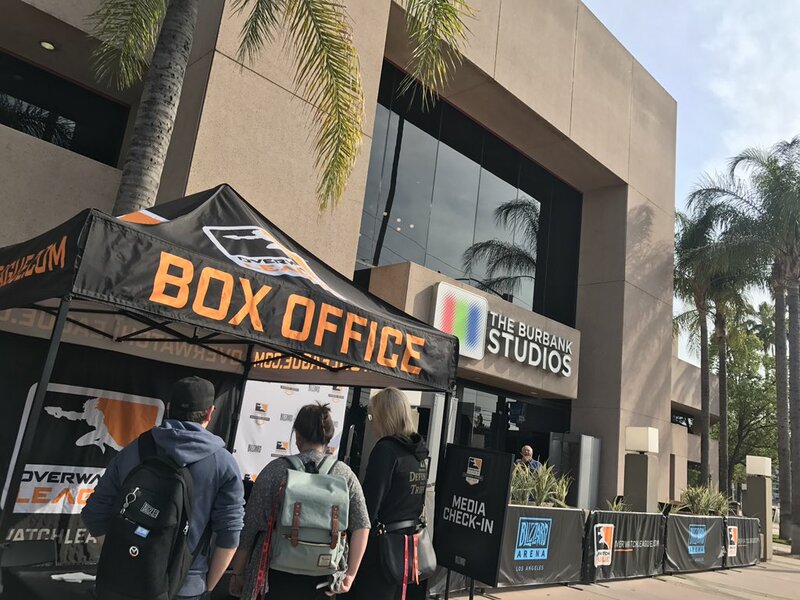 The Blizzard Arena opened up a year ago, taking over the iconic soundstage where Johnny Carson used to tape. 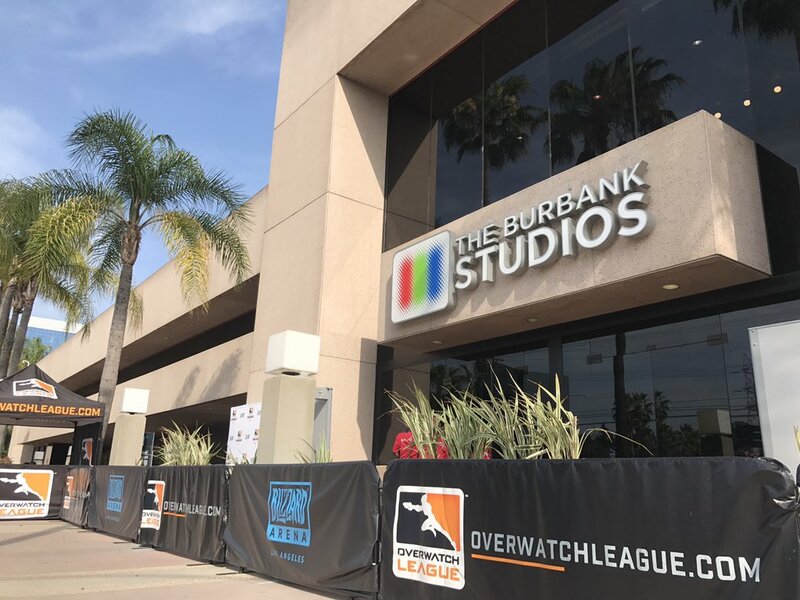 The building used to be NBC Studios, but now is Burbank Studios.